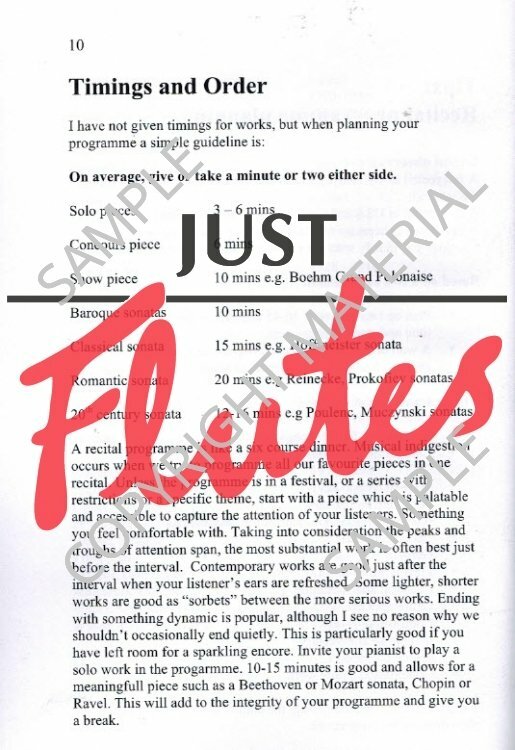 A performer's handbook of programme notes for the flute repertoire. 148 composers and over 400 works. During her career as orchestral principal, recitalist, soloist, chamber musician, recording artist and teacher, Susan Milan has performed hundreds of works and has a broad knowledge of the flute repertoire in all genres. 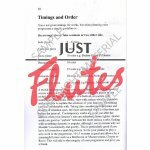 This is reflected in Flute Notes, consisting of programme notes and clearly presented information for 148 composers and over 400 works. 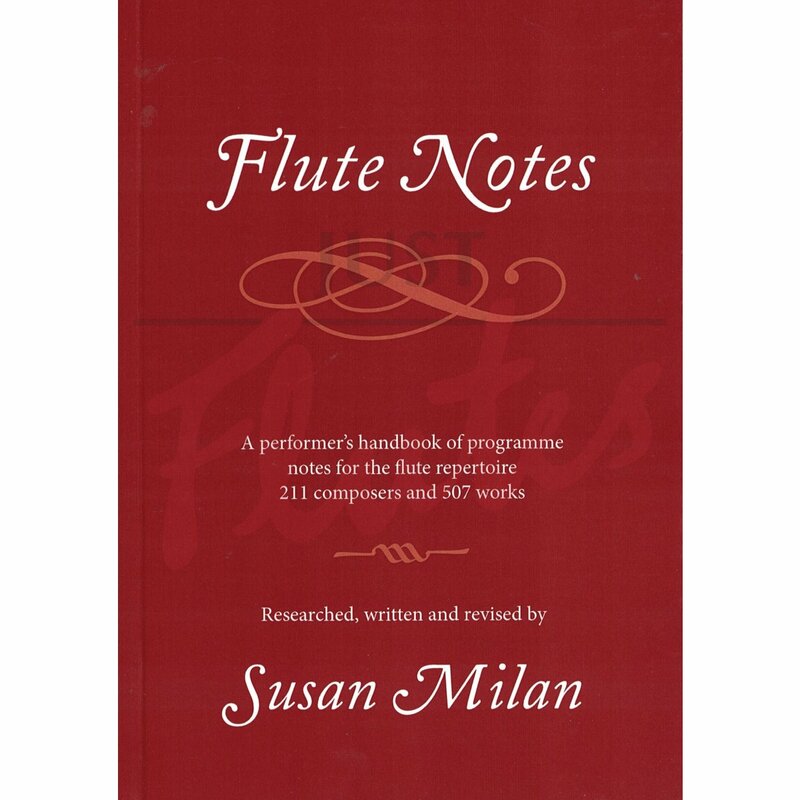 Invaluable advice on recital programme planning and practical lists of composers and dates, makes this informative, practical and resourceful book an essential handbook for flautists.